Before you marry, check out our engagement! Chance to Win 1/2 Off your Wedding Package! 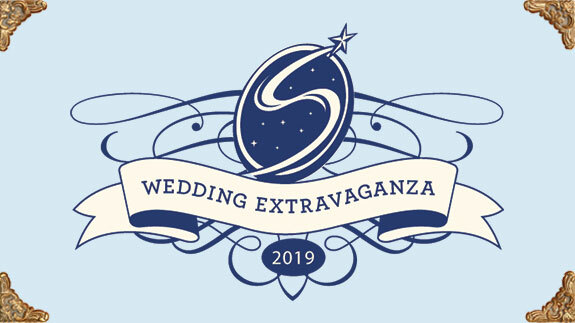 Up to a $15,000 wedding package at Shooting Star. Chance to win door prizes throughout the day! Don’t miss regional vendors showcasing everything you need to begin planning your big day. 3pm – Runway show – See all the latest styles! Click here to download our vendor form.